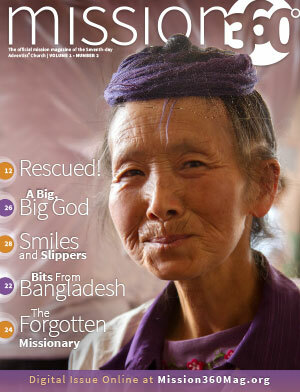 Mission 360° features inspiring stories about mission work. 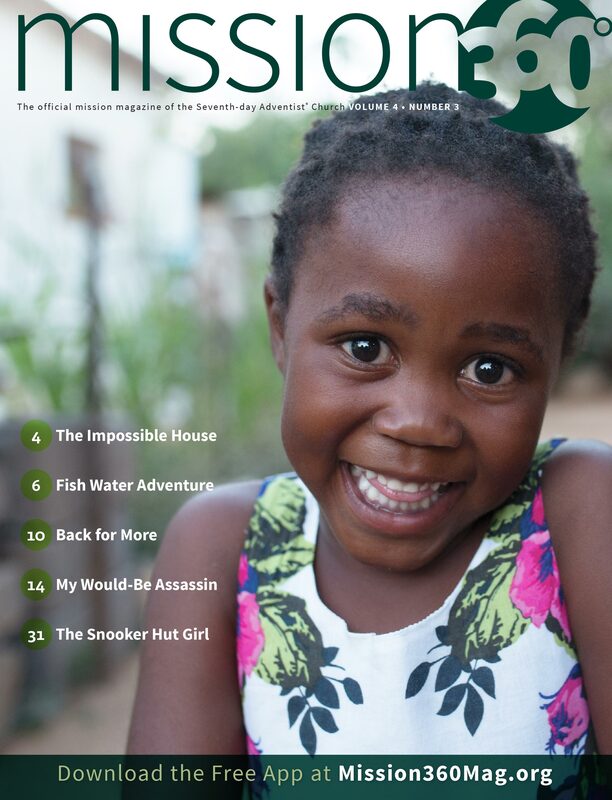 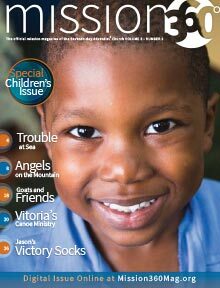 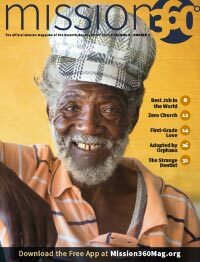 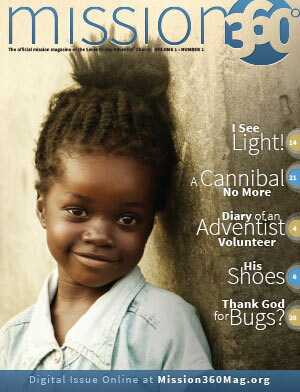 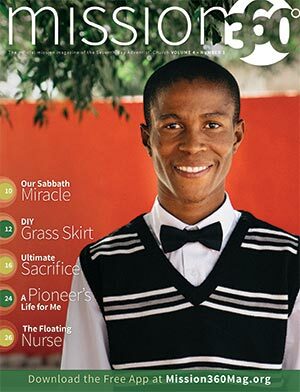 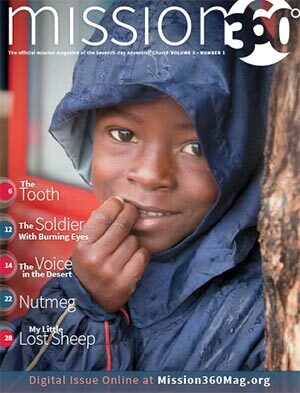 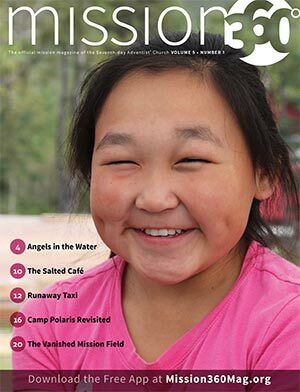 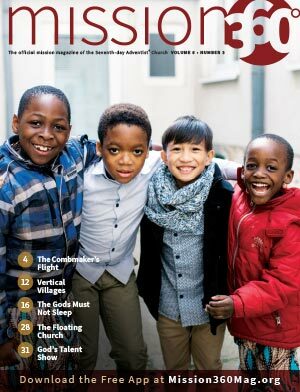 Mission 360° is the official mission magazine of the Seventh-day Adventist Church. 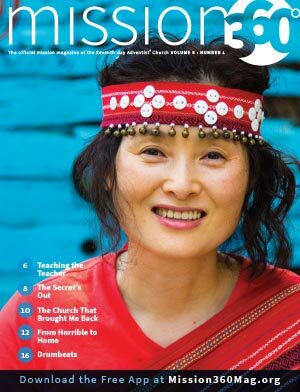 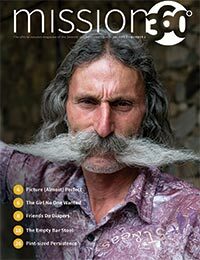 It features inspiring stories about missionaries, Adventist volunteers, Global Mission pioneers, tent makers, and church planters. 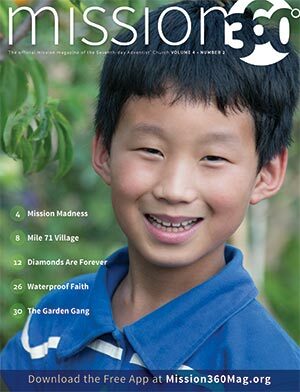 From remote jungle villages to teeming megacities around the world, it will take you to the front lines of mission to experience the challenges and joys of reaching people with the love of Jesus Christ. 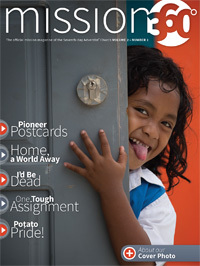 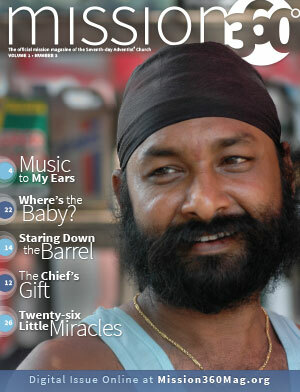 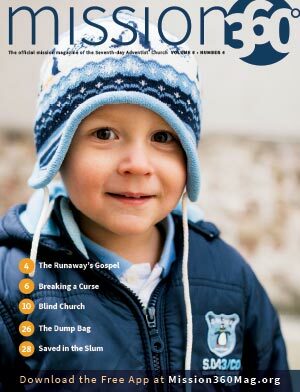 Nearly 50,000 copies of the magazine were initially distributed to Adventist churches across North America. 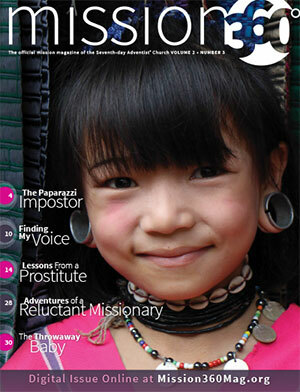 Mission 360° is also available in the Apple iTunes Store, Google Play Android Store, and Amazon's Kindle Store for free. 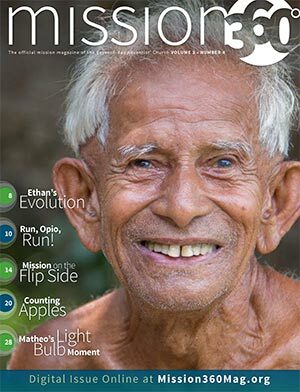 To read Mission 360°, find a copy in your local church or download one of the FREE tablet versions from one of the links below. 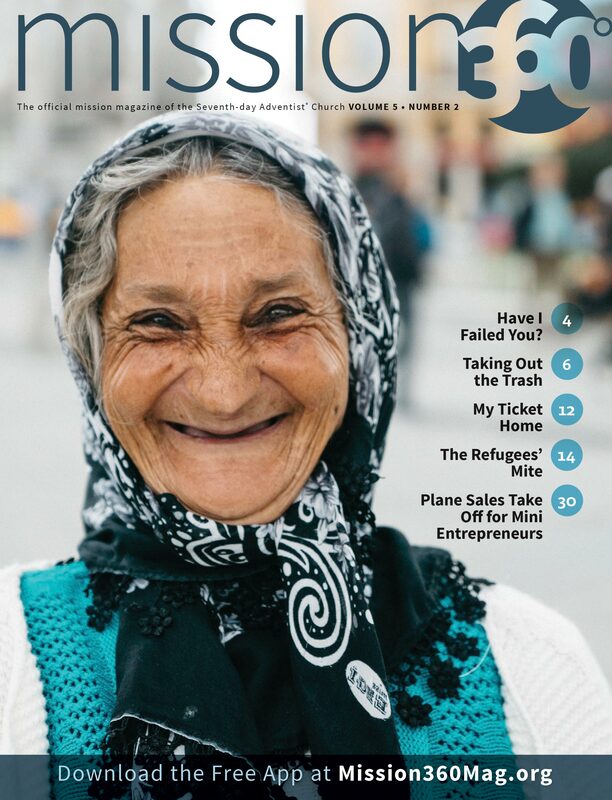 On a recent filming trip to Armenia, I went to see Mount Ararat. 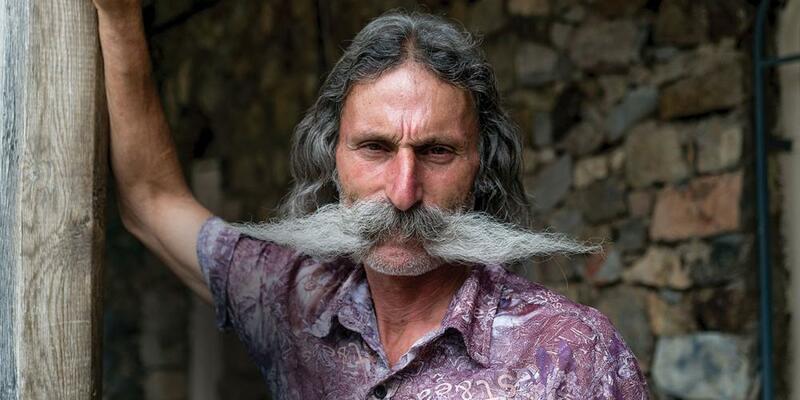 As I walked around the site, I met this visitor whose unique mustache captured my attention. 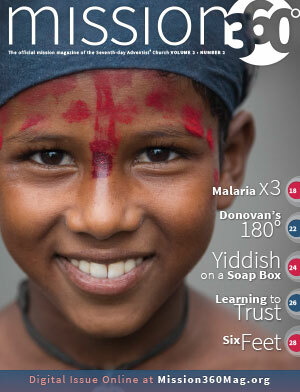 Download our free tablet app and always have Mission 360° at your finger tips!